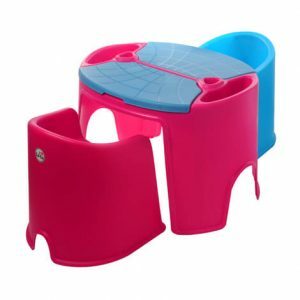 We arranged for them a dreamy children’s room with plastic children’s furniture that is durable and safe. 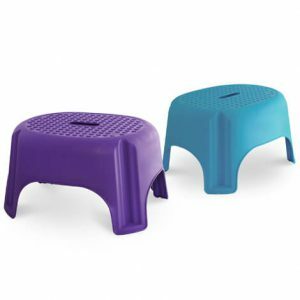 These cute little furniture fit into a room or living room and do not take up much space. 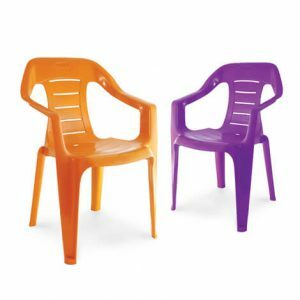 Comfortable plastic chairs with a work table where they will put their first puzzle on them or draw you their next piece. 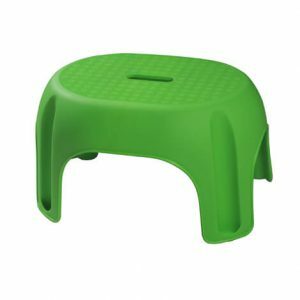 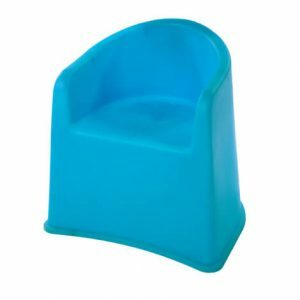 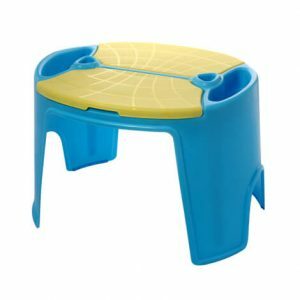 Children’s plastic furniture in many colors and attractive and interesting designs.